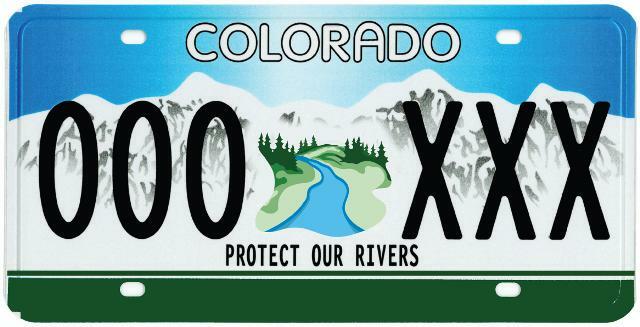 In a major victory for free-flowing rivers and Aspen’s famed Maroon Bells, Colorado Trout Unlimited (CTU) and American Rivers announced today that they signed an agreement with the City of Aspen to stop the development of two unnecessary new dams. Since 2016, Aspen had been advancing a proposal to develop a 155-foot dam on Maroon Creek and a 170-foot dam on Castle Creek in the shadow of the Maroon Bells. 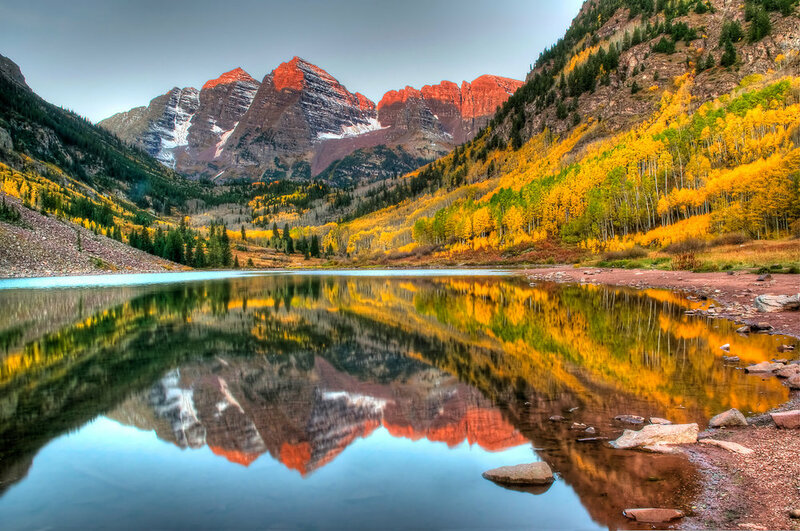 The dams would have flooded private property as well as federally protected land in the Maroon Bells-Snowmass Wilderness Area, one of the most visited and photographed valleys in Colorado. Anglers adventuring up from the Roaring Fork also visit the area to fish for wild brook and cutthroat trout. Maroon Lake reflecting the Maroon Bells, in the upper Maroon Creek valley. In December 2016, American Rivers and Colorado Trout Unlimited filed statements of opposition with the Colorado Water Court regarding Aspen’s application to continue conditional water rights to pursue construction of the dams. Aspen’s own 2016 water availability report clearly stated that the city did not need the two dams for municipal water supply or climate resiliency. In the new agreement, Aspen commits to moving the water storage rights out of the Castle and Maroon Creek valleys forever, to alternate locations that won’t damage river health. CTU and American Rivers retained the ability to engage in federal and land use permitting for those proposed alternate sites, should Aspen move forward with the projects in the future – so that river advocates can ensure impacts at those locations are mitigated. CTU benefited from generous pro bono representation from the law firm of Patrick, Miller and Noto. We are grateful for their help in making this settlement possible.